Tour Scotland from the Carlton George Hotel in Glasgow. 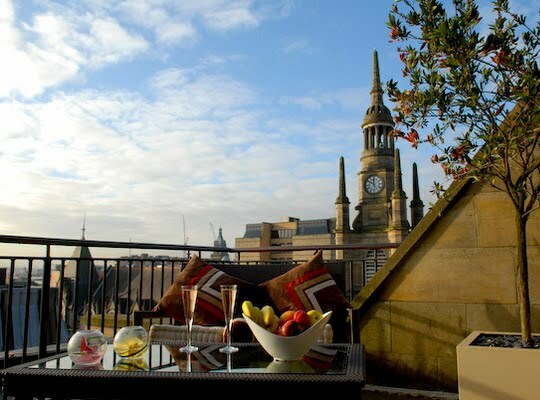 Glasgow's premier boutique hotel, the welcoming Carlton George is the ideal base for any discerning business or leisure traveller. Based in the heart of the city of Glasgow, the Carlton George Hotel enjoys one of the finest addresses in Glasgow, with excellent staff and facilities to ensure your stay in Glasgow is a perfect one. Find the best deal, compare prices and read what other travelers have to say at TripAdvisor. 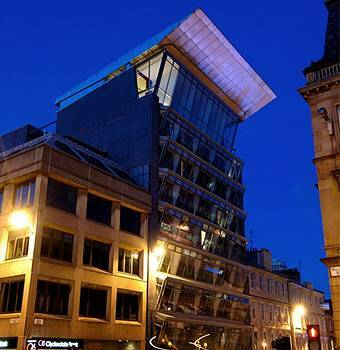 Tour Scotland from the Holiday Inn Express in Glasgow City Centre. This hotel is only 10 minutes on foot from the Queen Street Railway Station and very central for all the excellent shops and theatres. 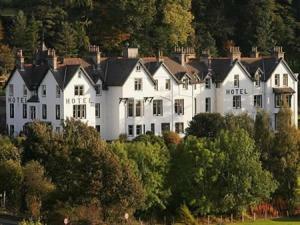 The hotel staff are unfailingly helpful and cheerful, ensuring a trouble free stay. Find the best deal, compare prices and read what other travelers have to say at TripAdvisor.